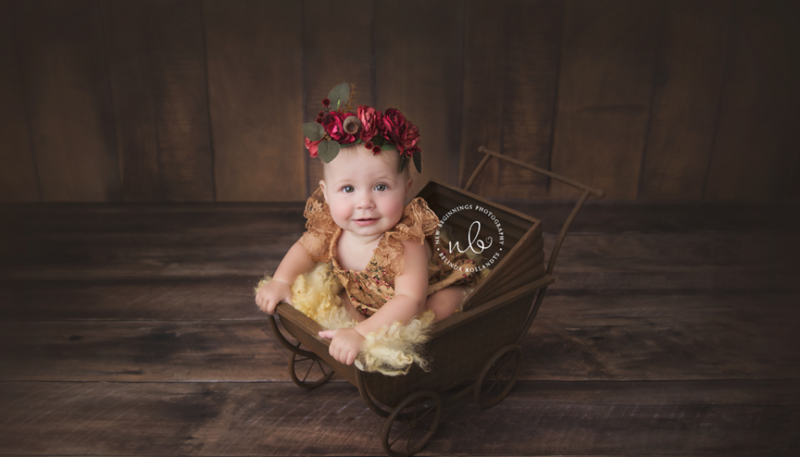 What a beautiful little baby girl i had the pleasure to photograph, Meet sweet Olympia. 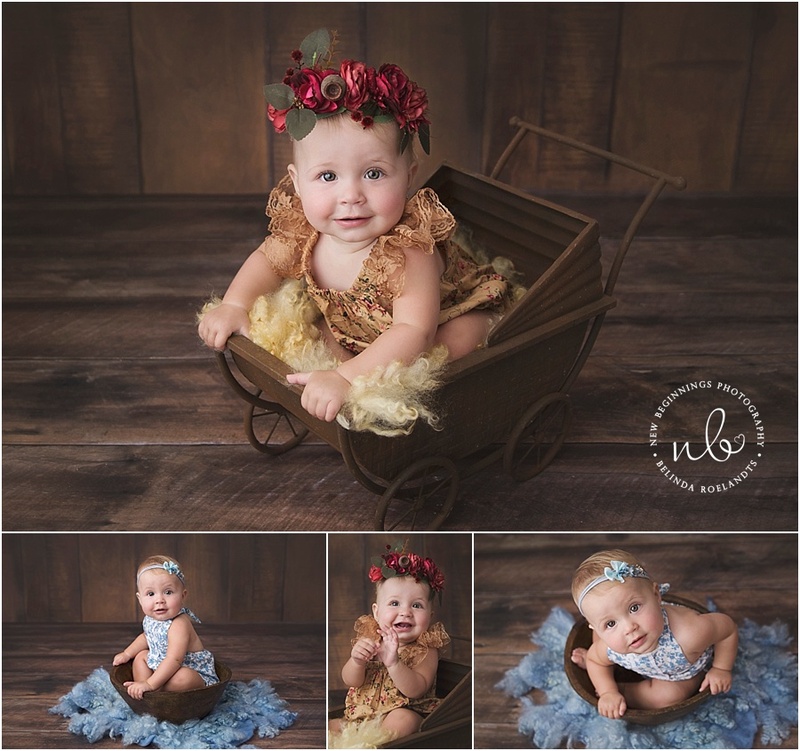 Gorgeous Olympia arrived to my studio full of smiles, she was happy and content through out her session. 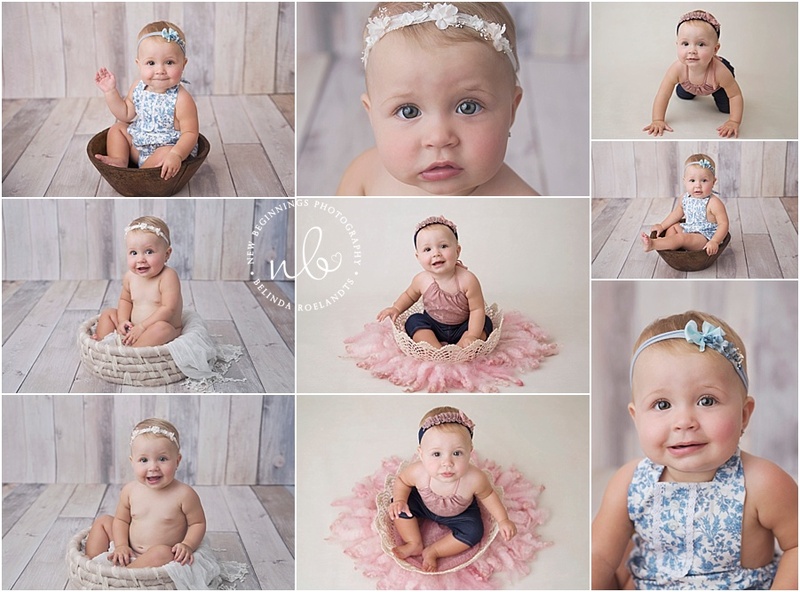 As any 8 month old baby they are on the move so with the help of her mummy we were able to contain her for very short periods of time enough to capture her sweet smile, little giggles and her little personality that she has developed over the past 8 months. 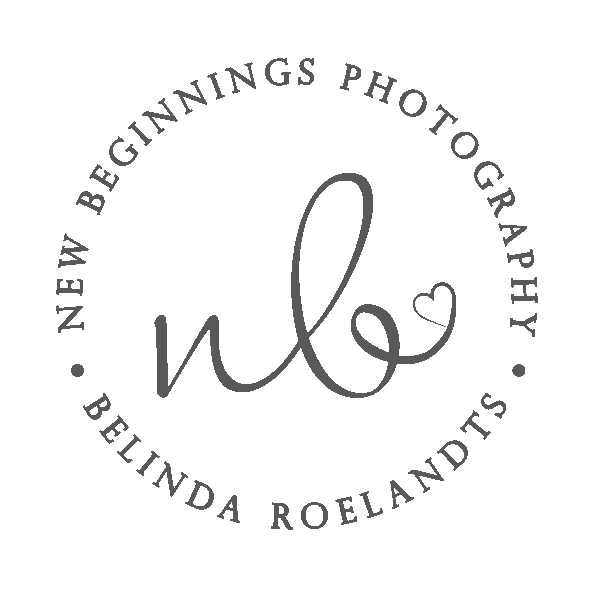 Capturing the milestones of babies 1st year is so fun to see them change from a helpless little newborn to an active playful little baby is so rewarding. I loved our shoot together.